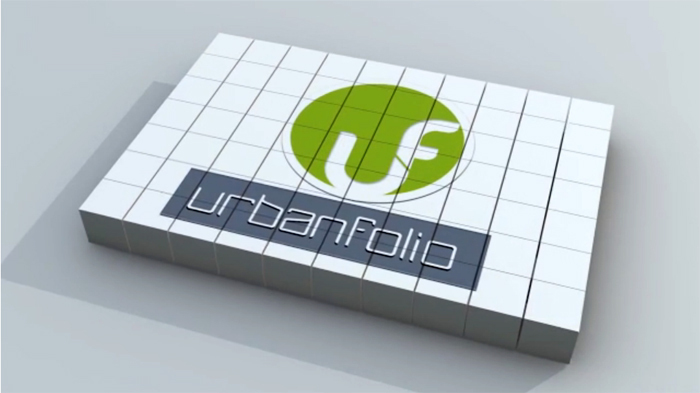 Urbanfolio is a television show that aims to become Cebu's handbook when it comes to Cebu's architecture, Interior and product designs. Urbanfolio is available at Amazing Cebu Channel 54. Urbanfolio is a program that explores Cebuano culture and design, allowing people to apply design solutions and think differently as well as encourage Filipinos to support locally-crafted products, furniture and designs. Urbanfolio will bring the best of Cebu design straight into your home from trendy bars, luxurious private rest houses, established designers and the local scene of music and any forms of talents. The 30 minute program will likely to have at least several segments which includes segment called "Public Access" which focuses on one of a kind design and style of Cebu restaurants, business, bars, resorts, condominium, etc. "Spotlight Designer" is a segment in Urbanfolio which will showcase a Cebuano designer or a person affiliated with Cebu-based design trade in an interview about their works and projects. Urbanfolio will also feature a segment "The Green Files" with prime content for sustainability of design and any environmental conservation involvement of the design. "Private Space" will let you glimpse to an exclusive private homes within Cebu, could be mountain rest houses, city condos, etc. Lastly, "High 5" Interview is the most unique for Urbanfolio, this is as set of 5 fast specific design questions that will be answered by the person being interviewed. Urbanfolio will be hosted by the Filipina-Australian, International Academy of Film and Television, Irena Byriel. 0 comments: on "Urbanfolio Lifestyle TV show now at Amazing Cebu Channel 54"